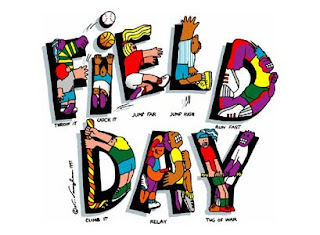 Promote the funnest day at your school with this great field day t-shirt. The sun will be out, the sky will be blue, and all you have to do is have fun. Now go have fun already. you deals in plus size Gildan Activewear ?